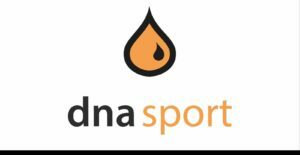 DNA Sport provides insight to the potential for sporting performance and trainability, optimal exercise selection, recovery strategies, injury potential, and exercise for weight management. The test is suitable for the elite performance athlete as well as the recreational athlete looking to maximise his or her training results and reach peak levels of conditioning. The profile tests for genes in three categories that relate to sporting performance: 1) Power and Endurance; 2) Tendon Pathology; and 3) Recovery. Genes have now been coded and studied that can tell an athlete or their coach whether they should be training towards a power or an endurance sport, how quickly they are likely to recover from training sessions, and their genetic susceptibility for tendon and other soft tissue injuries. DNA Sport utilises these genes and the information they contain to offer a quantitative assessment of the athletes’ physiological disposition towards certain activities. The Recovery genes are the best example within this genetic panel of the need to integrate training and nutritional advice when supporting an athlete’s health and fitness. 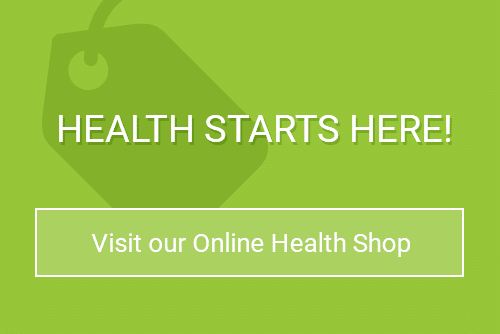 The featured genes consider disposition to inflammation and free radical stress within the body, which may imply the need for more focused nutritional support, along with extended recoveries between training repetitions and sessions. Please do contact us for more information on DNA Sport or to book a consultation.